What Is the Relationship Between Office Cubicles and Partitions? 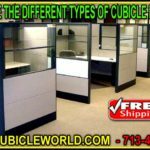 What Are The Different Types Of Cubicle Dividers? How To Choose The Right One. 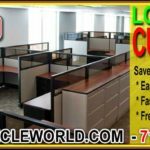 Low Wall Cubicles Help To Increases Collaboration & Productivity!